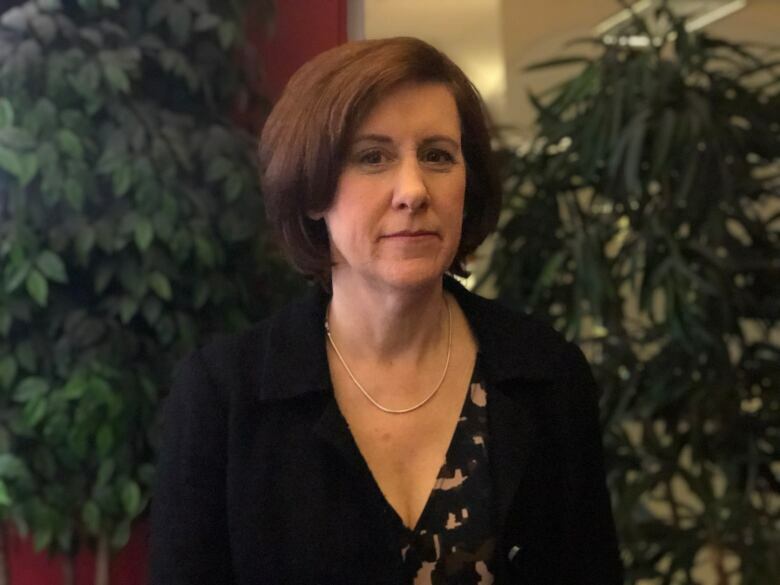 Child welfare advocates are critical of the Ontario government's announcement Thursday during its fall economic statement that it was shutting down the office of the children and youth advocate for Ontario. Youth workers and lawyers are joining with the Ontario child advocate to call on the Ford government to reconsider its decision to cut the position. Cheyanne Ratnam says she was in tears when she heard the news. "I was livid, I was emotional," said Ratnam, 31. 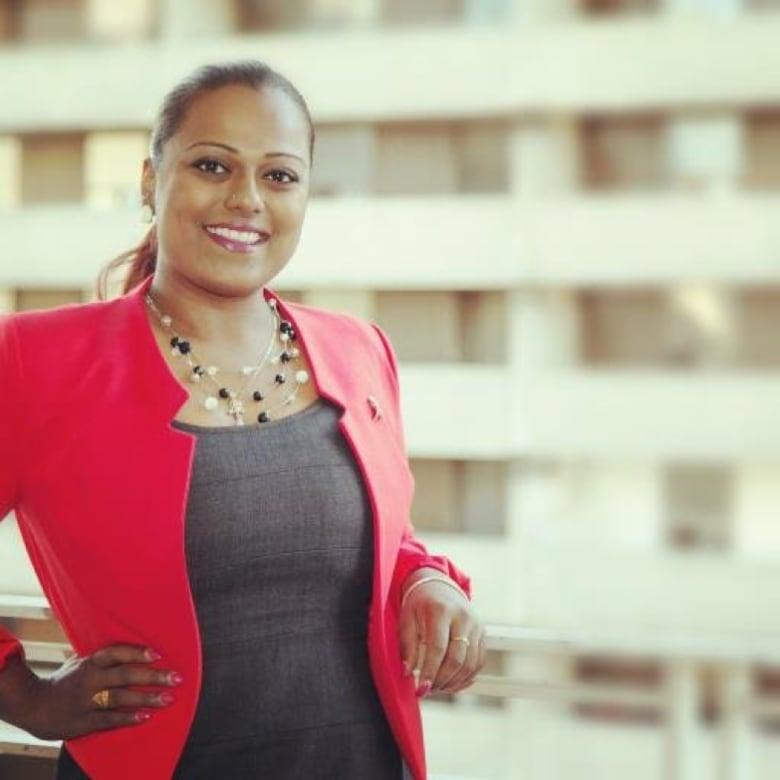 As a young person, she lived in group homes and now works with young people at A Way Home, an agency aimed at ending youth homelessness. "You're silencing a whole bunch of people who were afraid to speak before," she said in an interview. "You created and nurtured this environment where it was safe to speak up and now you're taking that away." The Ontario government announced in its fall economic statement Thursday afternoon that it would be closing the child advocate office, moving its responsibilities to an expanded Ombudsman's office, one of several cuts announced by a government that has said Ontario faces a $14.5-billion deficit. 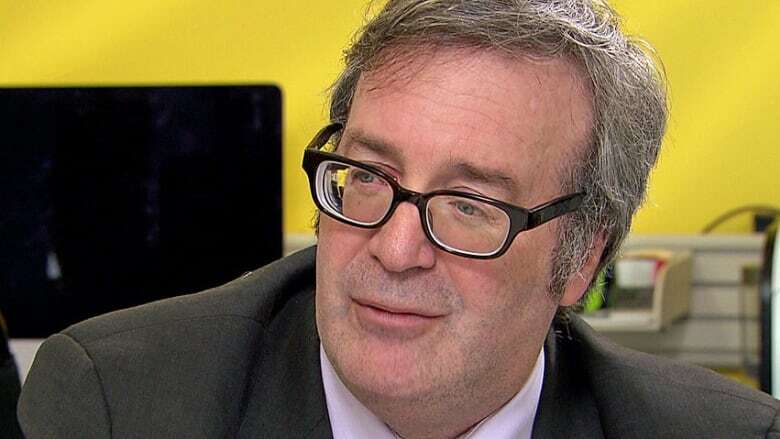 Soon afterwards, the province's first independent child and youth advocate​, Irwin Elman, released a statement, saying he learned of the government's plans to cut his job through the media. "I received no official notice or briefing." Elman ended his statement with a plea to Doug Ford's government. "This government must pause, consult and reconsider its plan." 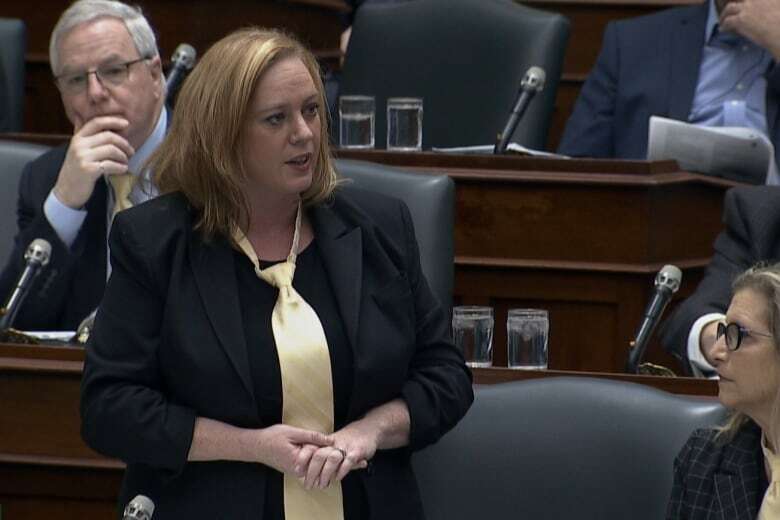 Children, Community and Social Services Minister Lisa MacLeod says the government will continue to protect children, including those living in provincial care or in the youth justice system. "The fiercest child advocate in this province will be me," she said Thursday morning in the Legislature. Later, the government told reporters it could not put a dollar amount on how much money it expected the change would save. The mandate of the Ontario child advocate was to provide an independent voice for children and youth, including those with disabilities, as well as Indigenous children and youth. Elman has been in the role since 2008, the first person appointed to the position. He has taken an active role, including at inquests into the deaths of children, saying he was motivated in his position by the death of a child during his first week on the job. Katelynn Sampson, a 7-year-old Toronto girl, was killed by her caregivers in 2008 in a horrific case of abuse and neglect. An inquest into her death in 2016 found multiple agencies failed to protect her. Lawyer Suzan Fraser, who advocates for children's rights, represented Katelynn's mother at the inquest. Fraser says it felt like "a nightmare" when she woke up and learned the advocate's office would be closed. She notes that when MacLeod was a member of the opposition, she pushed the then-Liberal government to give more powers to the children's advocate. "I don't understand how this government is more concerned about financial abuse than it is about child abuse."